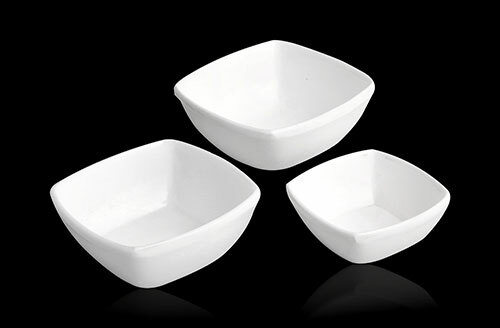 In order to keep pace with never ending demands of the customers, our company is instrumental in manufacturing beautifully designed Restaurant Crockery. 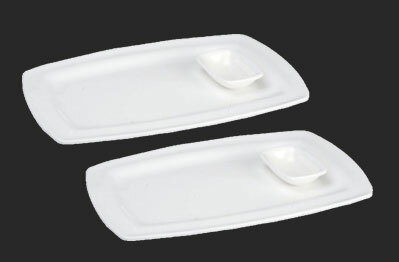 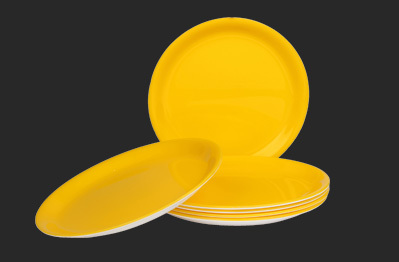 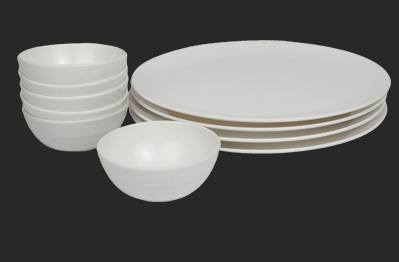 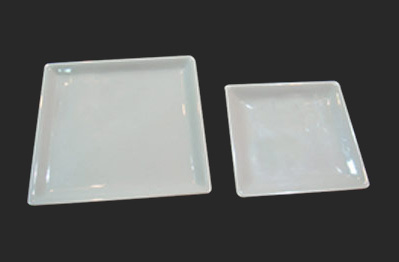 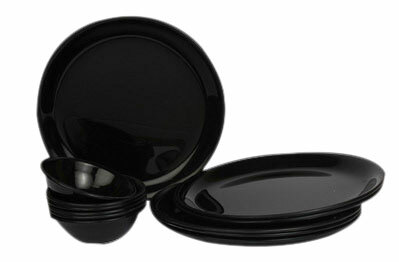 This restaurant crockery is designed by using quality material to suit your décor and mood. 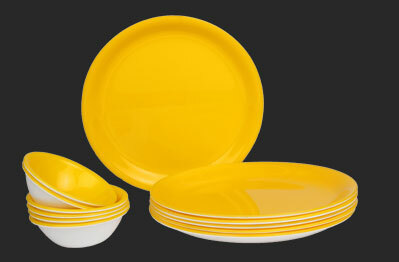 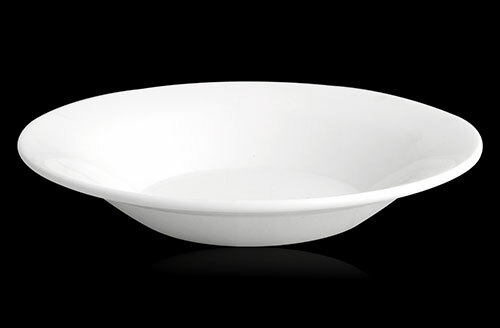 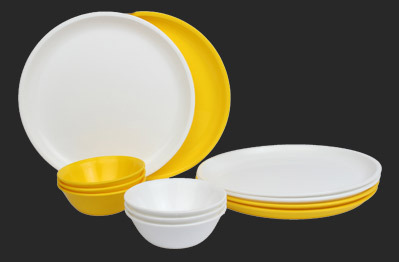 Whatever food you serve, this crockery will make the world of difference. 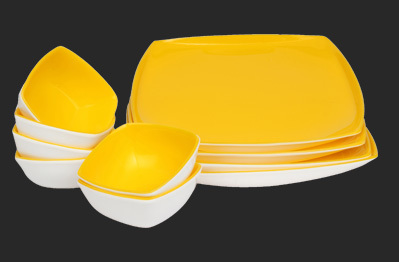 Our product range is highly appreciated amongst customers for its excellent design, exclusive patterns and attractive colors. 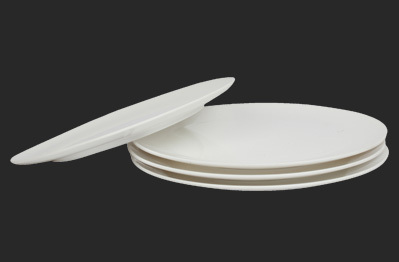 Whether you eye for complete range or pick up a single signature piece, our collection is ideal to suit your food presentation.